Japan's JTB Moves to Expand? 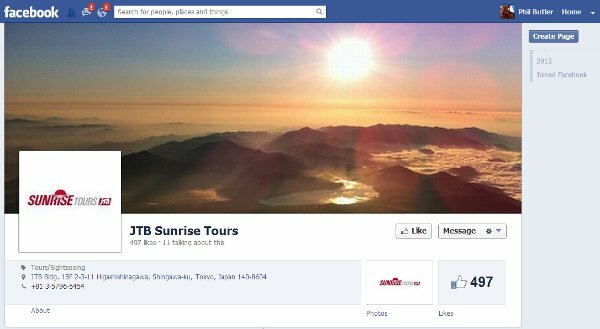 JTB's Sunrise Tours on Facebook - Don't let the sun set guys, beef up SM JTB's Sunrise Tours on Facebook - Don't let the sun set guys, beef up SM. 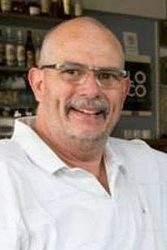 The long and short of the deal suggests Illusions to enable JTB to cross connect and sales enable their widely dispersed agent assets. Specifically, not many companies can match JTB where sightseeing and touring packages across Asia are concerned, it is hotel rates that are the rub for Japan’s biggest travel player. Illusions Online is an award winning technology provider for hospitality, but more importantly a conduit into potentially the best pricing deals in the Asia hotel space. Dealing for best price solutions is one thing, orchestrating them technically is quite another. Essentially JTB has sought out the proverbial “easy button” in signing with Illusions. However, there is more to this deal than meets the eye. One of the big markets for Japan travel, China tour bookings have dropped by some 51 percent of late. 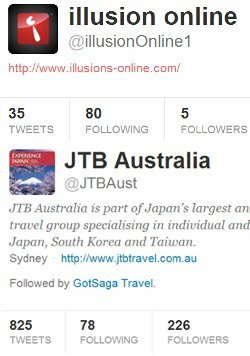 This signals a need for a shift by JTB and other big Japanese tour firms to compensate. With relations not likely to normalize for some time between China and Japan, Hawaii and other South Asia markets have to be more appealing. JTB desperately needs tech and business development partners to carry off such a shift. At least this is my take on the move. If I surmise correctly here, products like JTB’s Sunrise Tours not only can, but must be extended to service other markets. The good news for JTB and Japan is, despite a slowdown in the overall India travel market, outbound travel to Japan is the exception to the rule. This of course puts JTB in the driver’s seat for inbound India traffic, that is if the company can scale to the growth. Again, potential reasons for this huge conglomerate to sign with Illusions Online. Speculation aside, the deal is just good business sense too. A parting shot, both Illusions Online and JTB could use a ramped up digital marketing and social media footprint. I find it pretty amazing online companies of this magnitude don’t even give a passing wave to Twitter or Facebook? Well, perhaps they have better things to do? Okay, in fairness most of their constituents speak Japanese or other languages, but India speaks English, no? Looking at Sunrise Tours on Twitter, the company is not doing any sort of “two way” there with partakers of Japan wonder. Despite any shortcomings JTB and Illusions Online have brand wise, the profits speak for themselves. It looks like the two companies are intent on keeping revenue that way too. We’ll continue to watch these two major players. Next: How Deep Will SAS Cuts Go?